Doing family photography in Fort Wayne is such a blast. Why? Because I get to meet amazing people like Abigail! This beautiful young lady is stylish and smart. She's currently in school majoring in education and is doing an amazing job -- I can't believe how sweet she is in the midst of her rigorous academic undertakings. I would never have guessed that she's currently taking *18* credit hours. She's way too cool and collected! I don't know how she does it. Abigail also has a heart for helping others. She's a huge supporter of TOMS, having multiple pairs of their shoes and a pair of their sunglasses. I wasn't even aware that TOMS have sunglasses now until she told me about them. They have expanded their One for One mission by providing eye health for one person for every pair of sunglasses the sell. This is such a phenomenal organization that is creating a difference in the world and blessing so many people -- not to mention revolutionizing the world of fashion. I definitely encourage you to check them out if you haven't already. 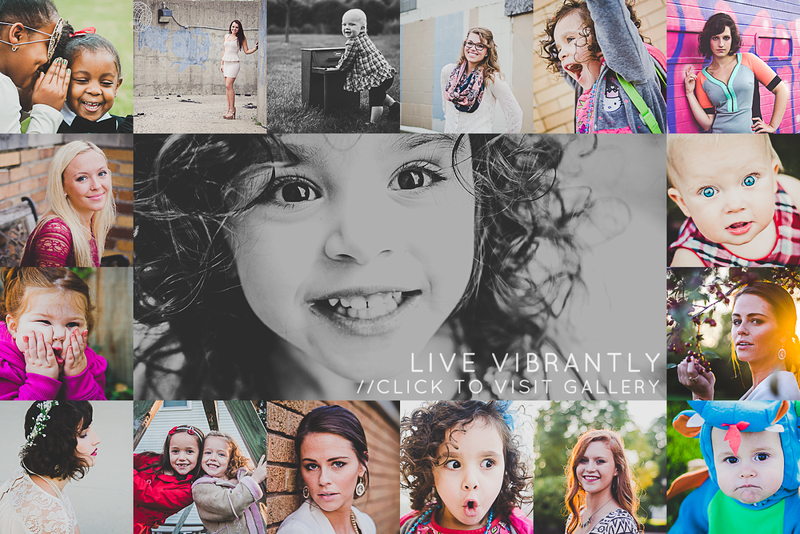 I love their ministry and so I was very excited to get to photograph their stuff in this portrait session.